Lay the collar your dog wears now, down with a tape measure next to it. Level with centre of buckle where the leather starts. Measure to tip of collar and then to hole you do it up on. 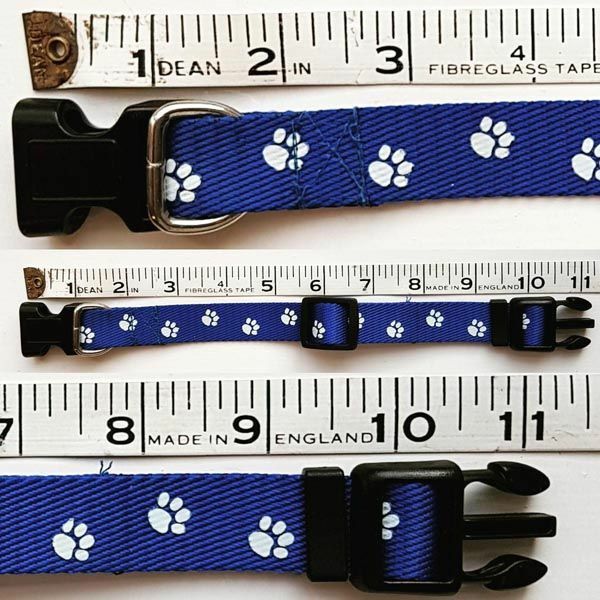 Lay the clip buckle collar your dog wears now down with a tape measure next to it. 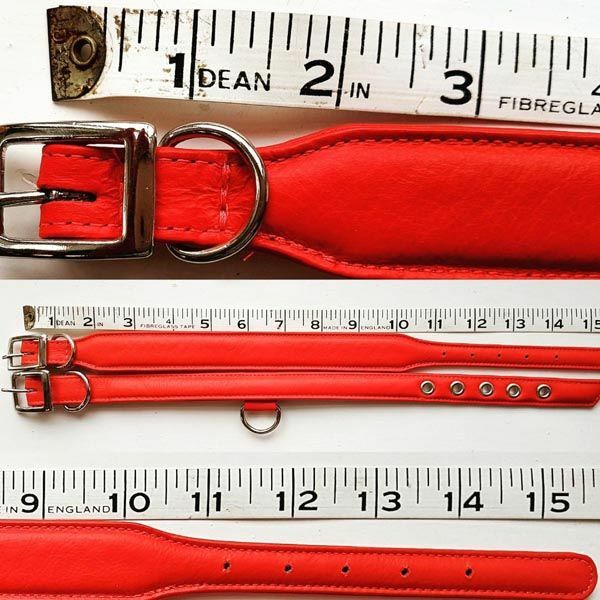 Put the end of the tape measure level with the flat edge of the buckle. Then measure to end of fabric before it goes in to 3 prongs. This gives you equivalent to your dogs favourite hole. Or you can use a flexible tape measure. Place two fingers on your dog’s neck where the collar would normally sit. Then measure round both the neck and your two fingers. This will give you a measurement for a comfortable fit. Wider and longer collars can always be custom made to order. Please contact us to discuss or go to Make Me One and let us know what you want. 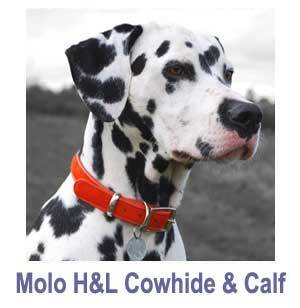 Almost all Holly&Lil designs are available as 'Slims' or as our signature 'Wides' which have the slim element under the chin (for the dog's comfort) and the wide part on the back of the neck with a D-ring fitting for the lead. Holly and Lily love their Wide collars as they show through their long fur and don't cause matting or breakage of the guard hairs. Size 1 Miniwide or Standard Slim? Size 2 Miniwide or Standard Slim? Greyhound/Lurcher collar (bespoke option, available in most collar designs). 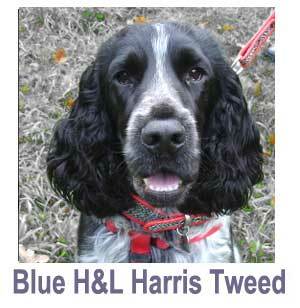 Widest part sits on throat , with full buckle and D ring lead fitting on back of neck. We also make a special design for Italian greyhounds. Contact us for details. Size 1/2 & 1 "miniwide"
Sizes 2 & 3 "miniwide"
Bear in mind the paler the leather the more treatment processeses it has gone through to get there. So pale pink will not be as super hardy as Chocolate Brown.... but ever so pretty! The colour chart was shot in natural light to help show the true colours. However the Italian suppliers do vary skin colours very slightly each time and we cannot keep up; so may not be exact. Holly&Lil's "standard fittings"range from the tiny, lightweight 1/2" half buckles, which we use for cats and teacup breed dogs, to the 5/8", 3/4" , 1" & 1.5" (not shown) buckles for the bigger dogs. The chart below gives you a guide - take your scale from an actual 50p piece, not from the size that the buckles are shown on your screen, as computer images can vary. If you would like more information do please contact us.